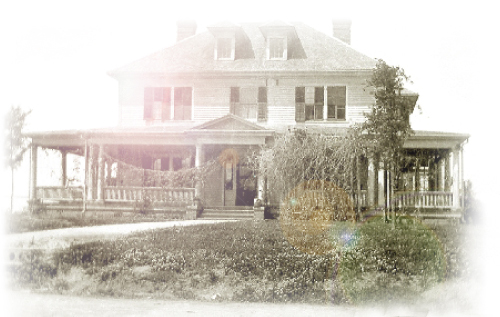 In 1914, Ellen Hunter Ranson gathered her friends and family for a grand New Year's Eve party in their new farmhouse estate. The farmhouse, set on a 3200-acre dairy farm in what would soon be known as "Huntersville", would host many parties for years to come. Today we invite you to celebrate all the grand occasions in your life just like the Ransons' of yesteryear and enjoy the splendor of the land that is still part of the farmhouse estate.